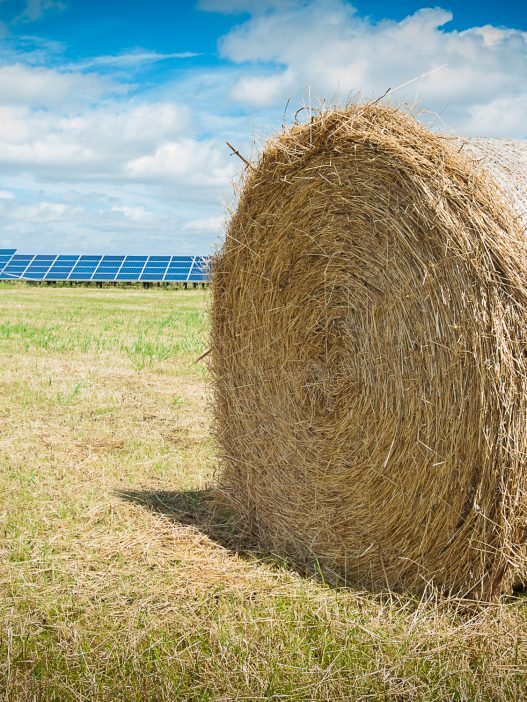 Owning and managing land in today’s financial climate can be a challenge but with our expertise, rural businesses have seen huge rewards from solar farms. 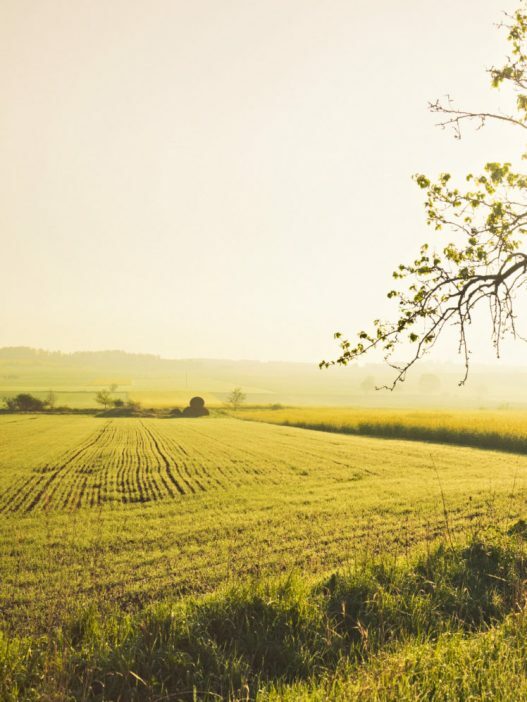 We work with hundreds of farmers and landowners, helping them to secure predictable rental income all year round from solar farm developments. Our solar farms are custom-designed with dual-land use in mind, such as grazing small livestock, increased biodiversity and cropping. Best of all, none of this costs our clients a penny as the finance for our projects is already available, meaning rental income can begin as soon as construction starts. We are looking to rent land over 100 acres, relatively flat, well screened by hedgerow and ideally not immediately adjacent to a densely populated area or a historical monument. Our lease agreements usually last for 30 years and rental payments are index-linked and made quarterly in advance, even before we install solar farm panels. Interested? Renting out your land for a solar farm comes with plenty of advantages, including reliable rental income, continued agricultural use of your land and increasing levels of biodiversity. 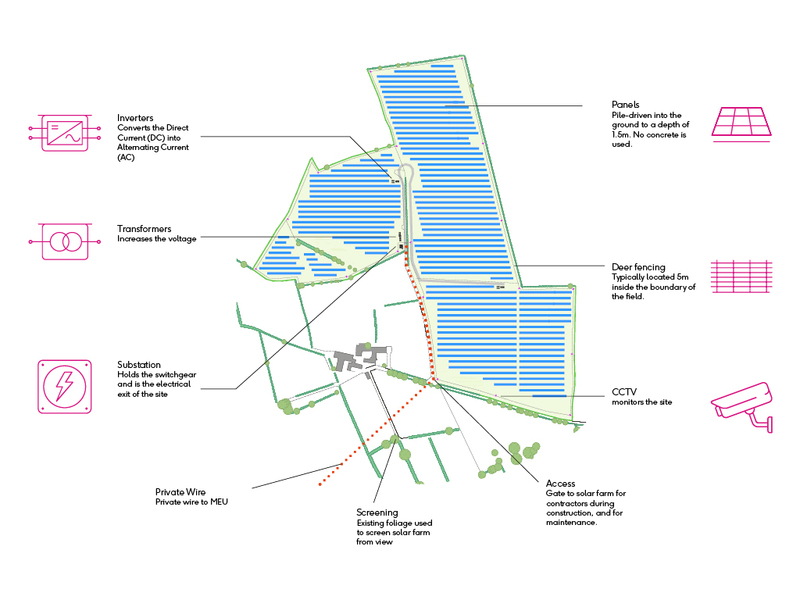 Our in-house Planning team are recognised as industry experts with unparalleled experience in working with local authorities to obtain planning permission for solar projects. 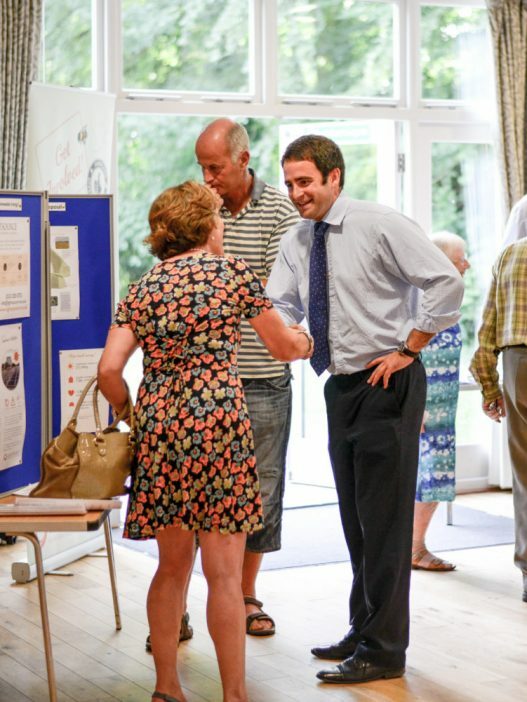 We employ a thorough process for each site, drawing on local knowledge from communities and specialists to create successful planning applications.